Adam is innovative and dynamic. 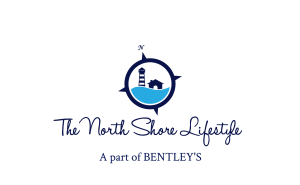 We work with clients around the North Shore of Massachusetts. Get in touch! Updated: 21st April, 2019 5:40 AM.